Gudula, a young Rwandan scientist joins the team. She will replace Assoumpta for the rest of our stay. After the Amanita saga of Bweyeye, it’s the second stage of our mission: the study of mushrooms in the Gishwati Forest, of course, the edible species. What remains of the forest is only a small garden in comparison to the original surface area of 28.000 hectares in 1970. Today, the forest is little more than 1.500 hectares of its former glory… an enormous loss. The causes are well known, agriculture, free grazing of cattle, and… relocation of refugees after the genocide and the introduction of non-native tree species. Also, well know are the very negative consequences of such a huge loss of virgin montane forest – soil erosion, reduction in soil fertility and perhaps most significantly the loss of biodiversity. We will never know what species have been lost since they never been studied by scientists. The few remaining chimpanzees and golden apes must feel very crowded in such a small living space. Nevertheless, there is still hope! All may not be lost forever for these isolated animals. 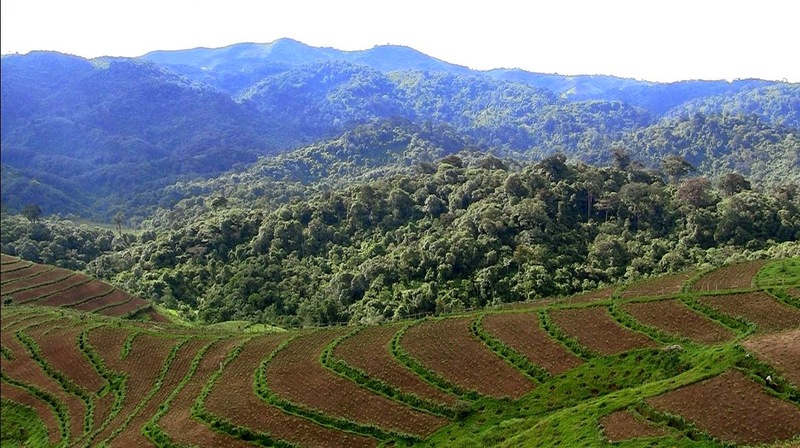 There are current plans to create a ‘green corridor’ to connect this isolated forest with the Nyungwe National Park. If these plans ever become reality, this would offer a real lifeline for the continued existence of the Gishwati Forest and its endangered inhabitants. In the next days the team will have to work in an already difficult context. Will they find here a diversity of mushrooms? 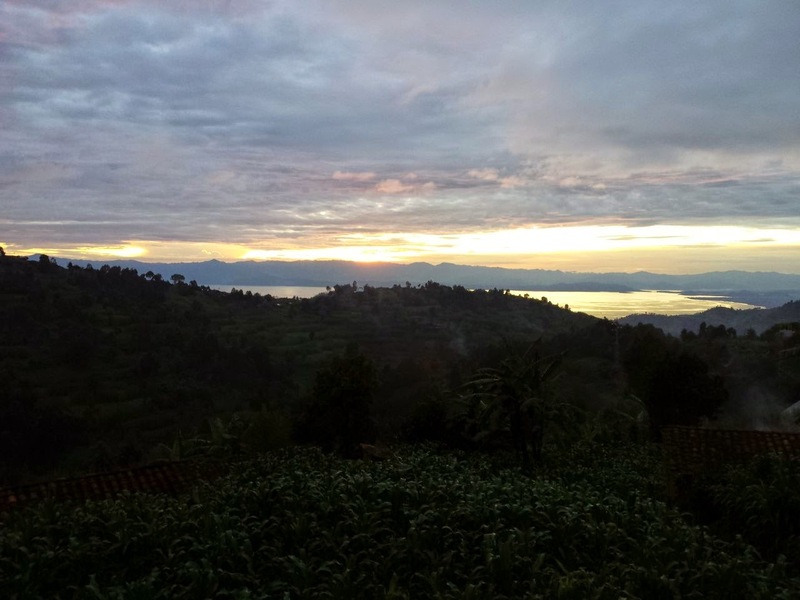 And will it be as rich as in the mountains of Nyungwe and on the Volcanoes?